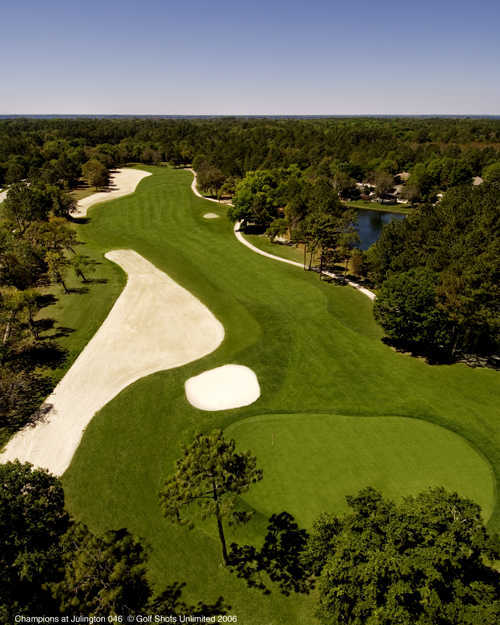 The Champions Club was opened in 1992 and quickly became a true championship course. 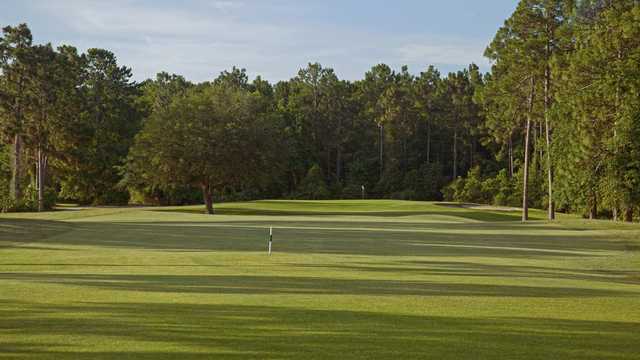 Owned by PGA touring pro Steve Melnyk, this course has hosted tour events for the NGA/Hooters Tour for 4 years. The course has also hosted the USGA Amateur, USGA Jr. 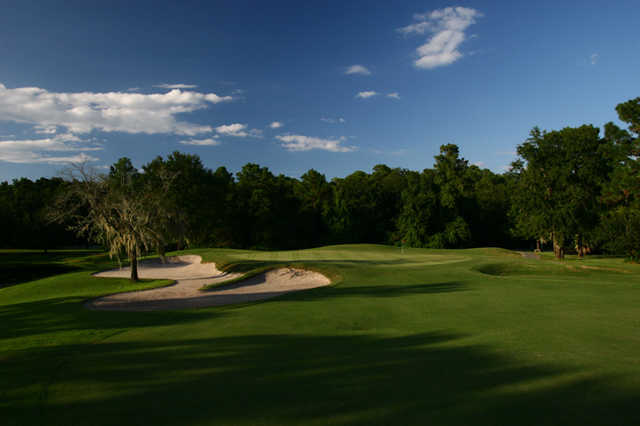 Amateur qualifying, and was a qualifying course for the USGA PubLinks Championship.The Champions Course measures golfers by demanding length, accuracy, and control. 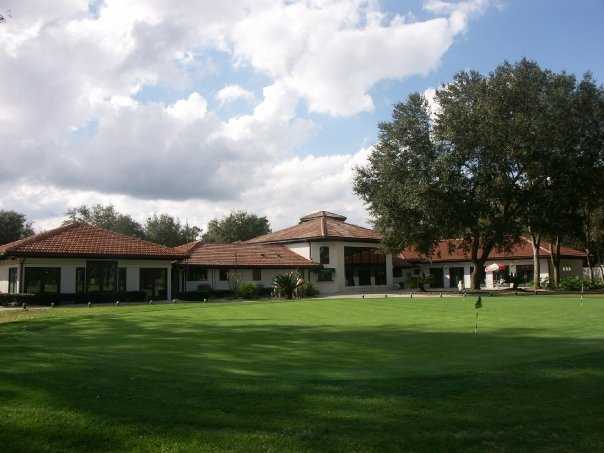 Featuring an outstanding layout, perfect conditioning, and full service from parking lot to 19th hole, no golfer will leave here without having an exceptional day.